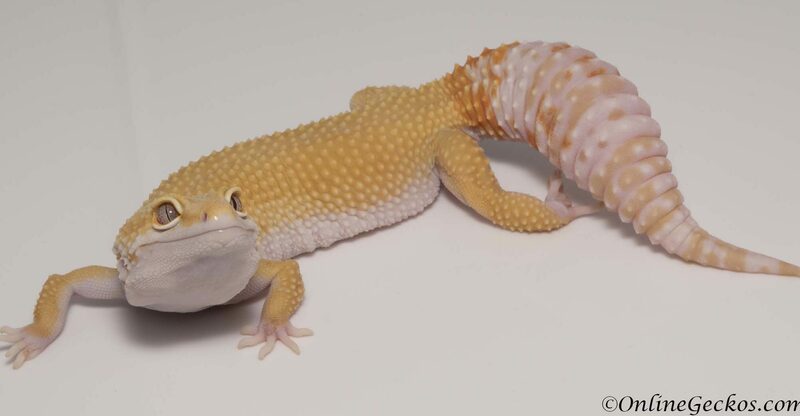 There are different leopard gecko tail waving and rattling behaviors, understanding them will allow you to understand your leopard geckos better. I’ve been waiting for awhile to get this tail waving behavior captured on video. Today while cleaning out a leopard gecko’s enclosure, I placed this gecko in a temporary critter tote. She saw her own reflection and started to wave her tail (as seen in the video above). This is the gecko’s way of distracting a potential attacker. They wave their tails so the attackers would focus on their tail, rather than their body. The idea is that the attacker would strike at their tail, at which time the gecko would break off the tail and run away. 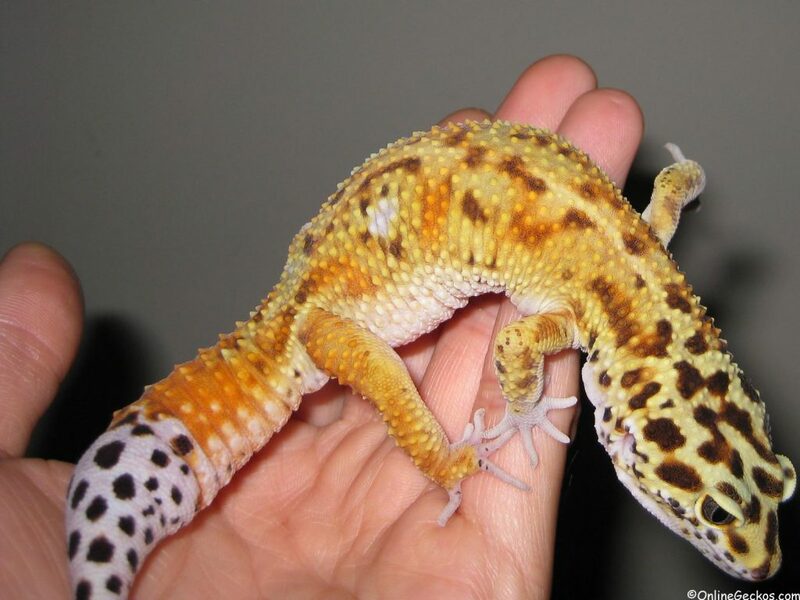 So if you ever see your leopard gecko waving their tail at another gecko, it’s best to separate them right away. When a gecko is spooked, any slight movement could cause a gecko to strike out and bite. You can prevent some serious injuries by noticing these signs right away. 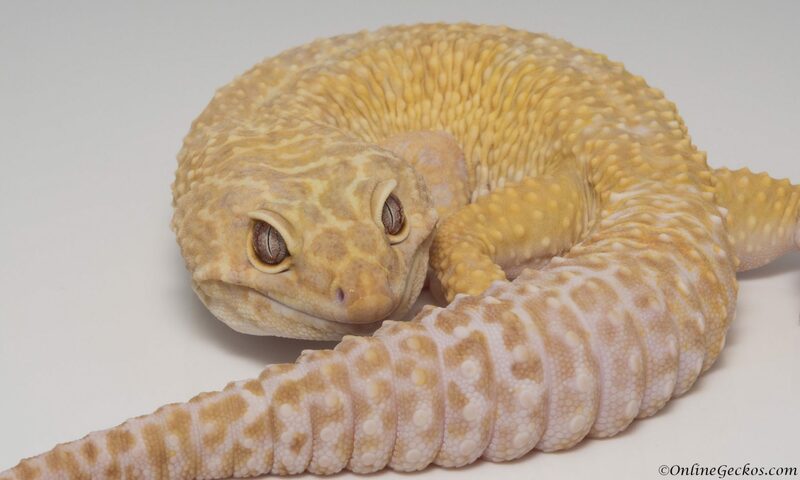 Leopard geckos do regenerate their tails, although they won’t look the same. See the picture below for an example of a regenerated tail tip. Rattlesnake tail rattling means the gecko is excited, this usually happens when a gecko is hunting down prey, or when a male is approaching a female wanting to mate. Like the tail waving above, both male and female leopard geckos can rattle their tails. However during mating courtship, only a male would rattle their tail tip. If you see a female rattle the tail tip during mating courtship, chances are the female is actually a male. See below for an example of male’s rattlesnake tail rattling during mating courtship.